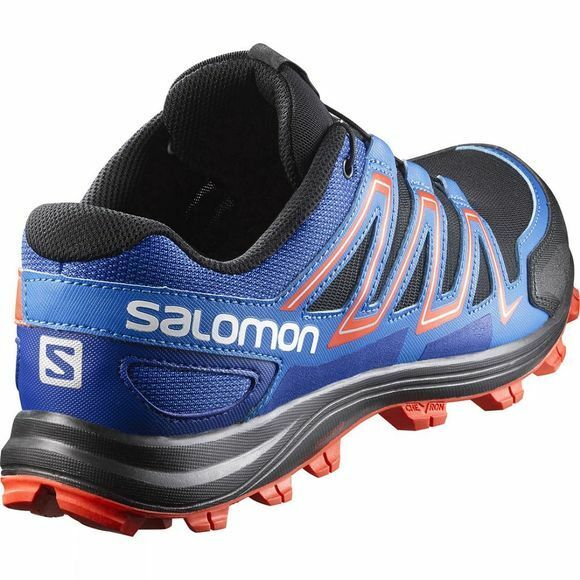 Built to give you grip in some of the toughest of conditions, Salomon Men's Speedtrak Trail Running Shoes helps to keep you in control. The Quicklace system with Kevlar string, provides easy removal as well as one-pull tightening for a secure fit and a better fit. 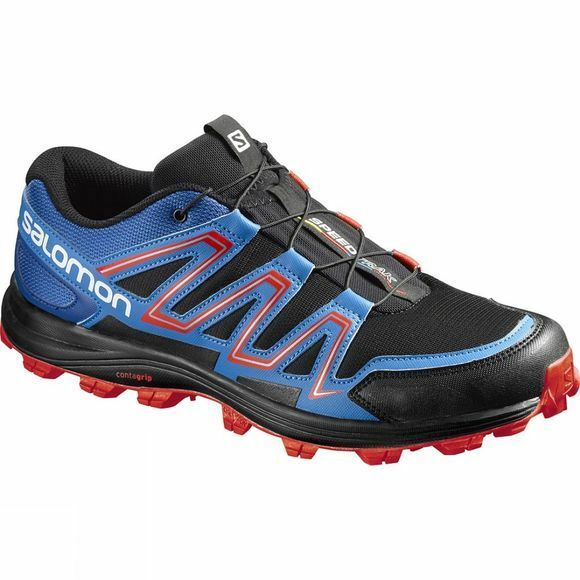 Its anti-debris mesh upper ensures no loose grit or debris enters the shoe, whilst the injected EVA provides stability and light support cushioning.